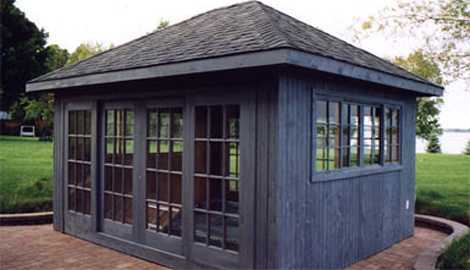 Beautiful gazebo enclosures for your hot tub are built for less with True North Plans; designed to be stylish and solid so you’ll find a spa enclosure perfect for you. Unwind after a long day in an aromatic cedar spa enclosure. Square, octagonal or rectangular, our designs come in many styles. Spot our crowd pleasing favorites by the hearts and get tried-and-true inspiration. Already have a design in mind? 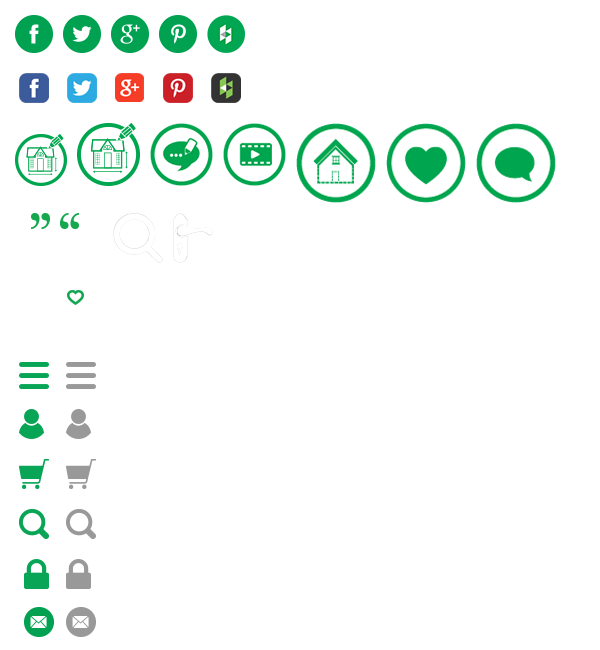 Go to our Custom Plan Center. True North makes creating your dream plan quick and easy. 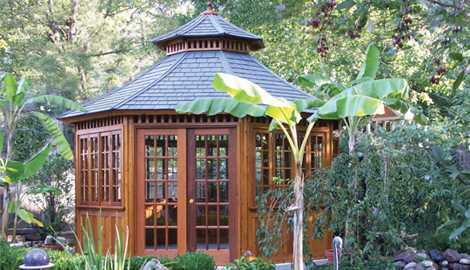 Find the hot tub gazebo plan you want and download. True North provides a full material shopping list, cut-lists and online video tutorials to help you along the way. 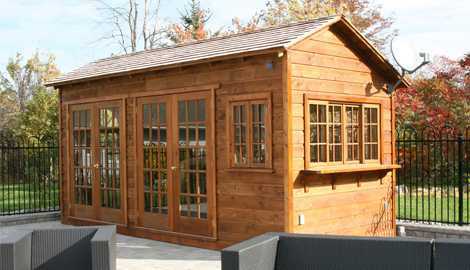 Check out spa enclosure styles now! 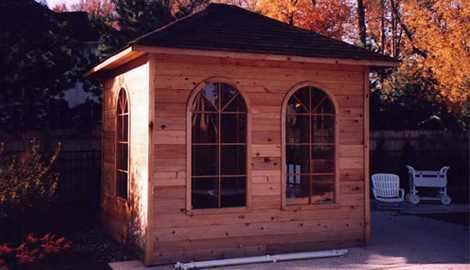 Our New England style hot tub gazebo plan combines form with function. The San Cristobal hot tub gazebo plan is generously spacious and completely enclosed for an all-year round use. Enjoy your hot tub all-year round with the Sojo spa enclosure plan. Customize it to fit your space perfectly. Choose your style and download today! Our Sonoma home studio kit draws from its natural surroundings to create a retreat that will unleash the spirit within.